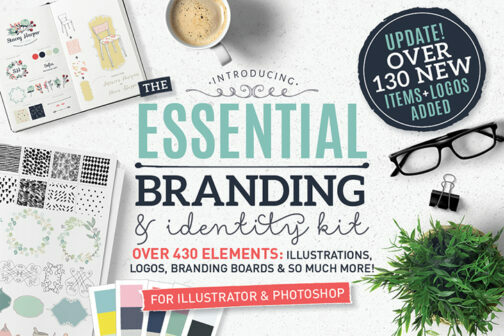 Looking for a quick way to spruce-up your work? 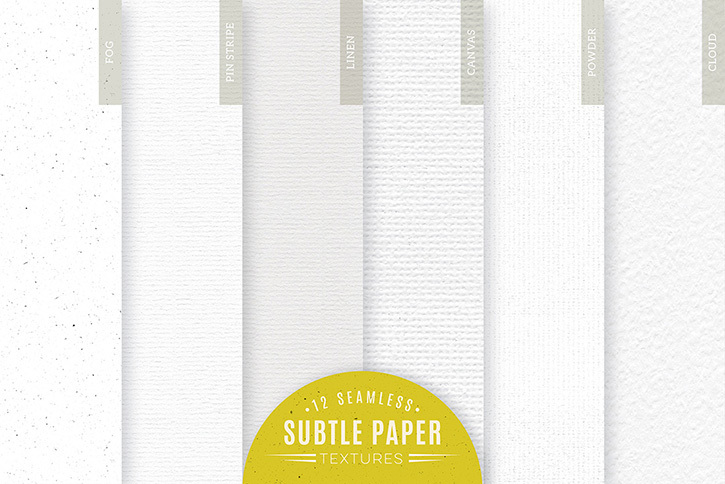 These easy-to-use seamless paper textures are perfect for adding another dimension to your designs! 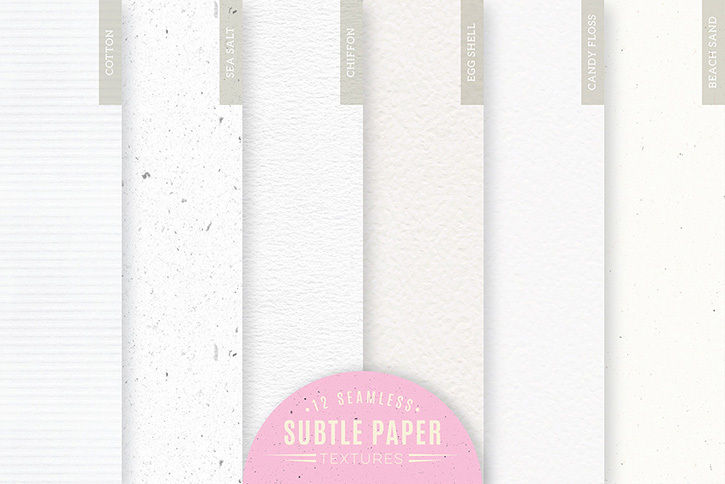 From lovely subtle papers perfect for watercolour work, to chunky craft paper textures, this pack has it all. 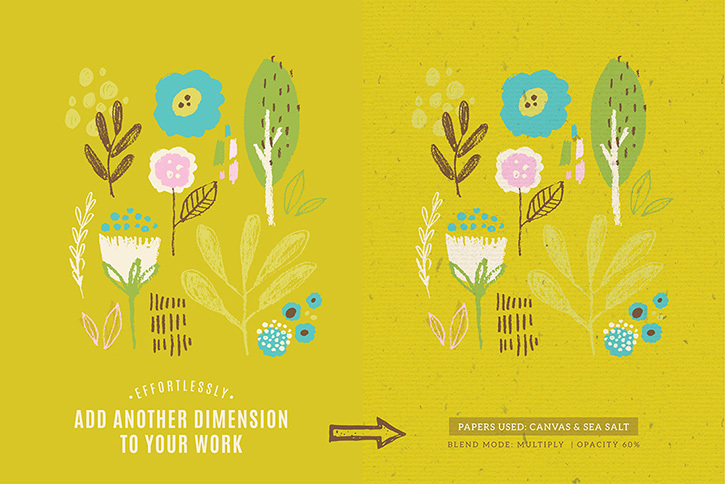 Use the seamless textures as an overlay to give your digital illustrations and designs a hand crafted look. 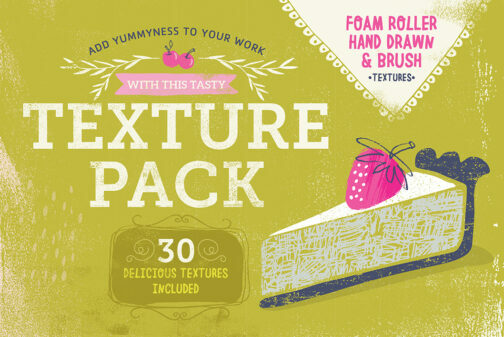 A handy pack to have on hand for a quick texture boost! These are my go-to papers I use in my work, plus I've sourced some new and interesting papers which are quickly becoming my favourite! 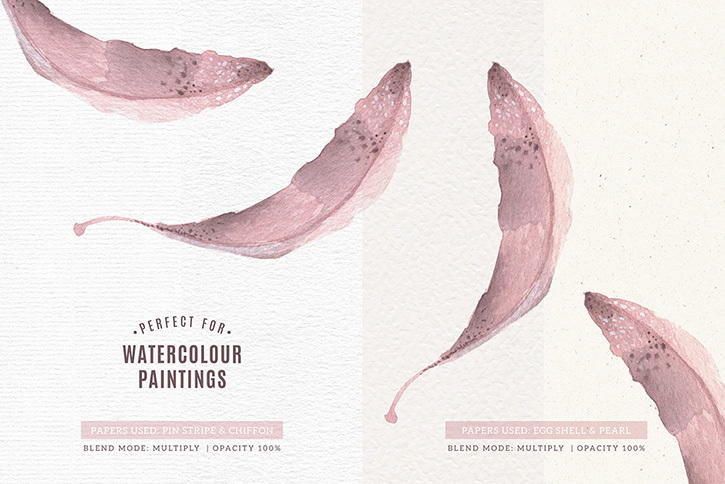 And because Adobe Illustrator is my preferred app for creating, I've created seamless swatches you can quickly apply to your work, without leaving Adobe Illustrator. Plus I've included the master repeat tile for Adobe Photoshop users to create you own seamless patterns (instructions included). 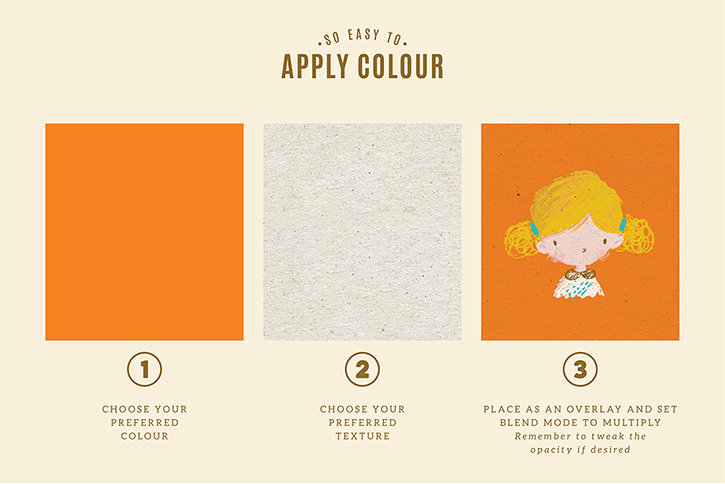 Or simply use one of the jpeg papers supplied in both 12x12 and A3 format. 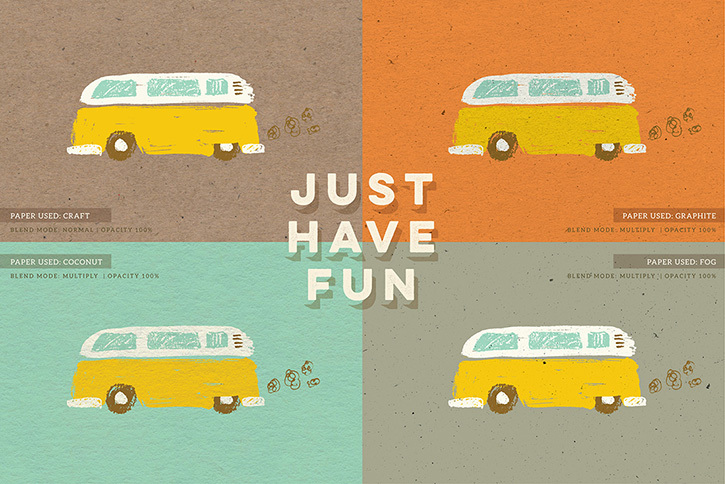 Combine them or use them individually, the possibilities and end results are super fun to see! 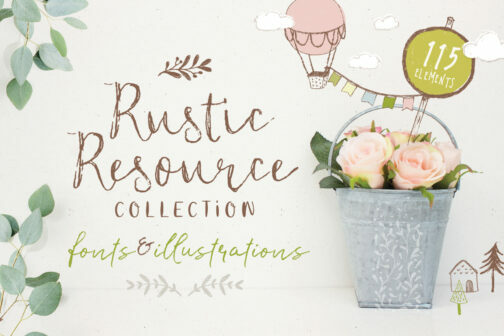 love this collection- thank you again Lisa! You’re the best! Thank you so much for your continued support 🙂 I really appreciate it. Hope the textures come in handy! This is absolutely amazing! 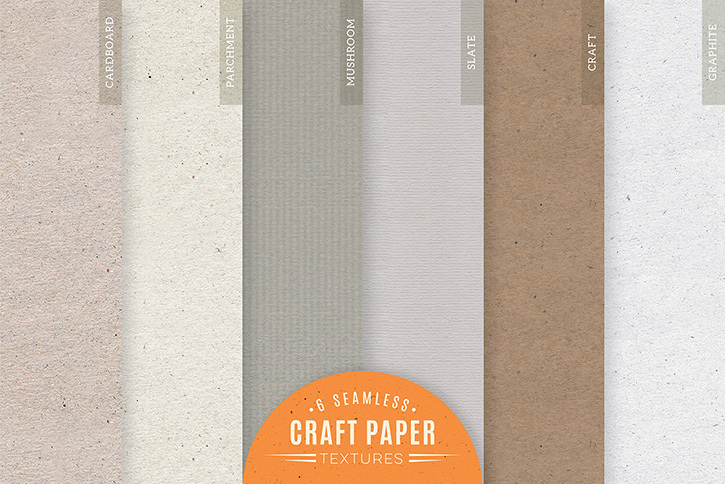 I was in the process of searching for textured cover stock to print invitations and everything I liked was too expensive. I am so glad I found this because now I can have “the look” without the added cost! Will this be available at Design Cuts any time soon? Hi Vel, So thrilled you love the texture pack! It won’t be available on the Design Cuts market place any time soon unfortunately. It may go up in a few months time. Sorry that I can’t give you a more definitive answer! If you have any other questions at all, please don’t hesitate to let me know. 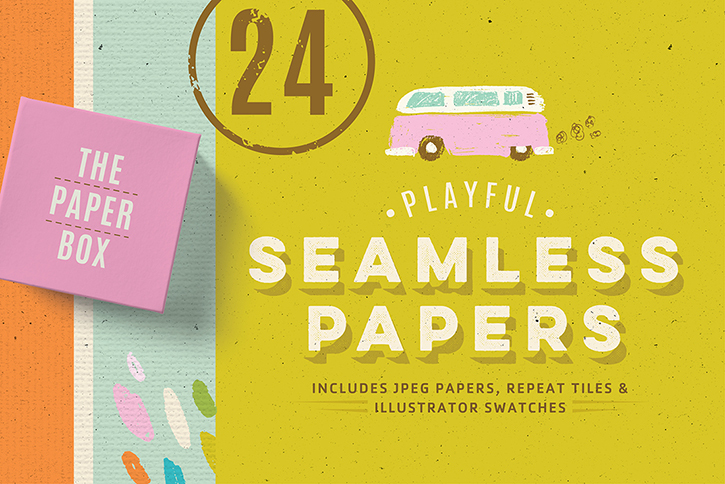 Spruce-up your work in seconds with this easy-to-use seamless paper pack! 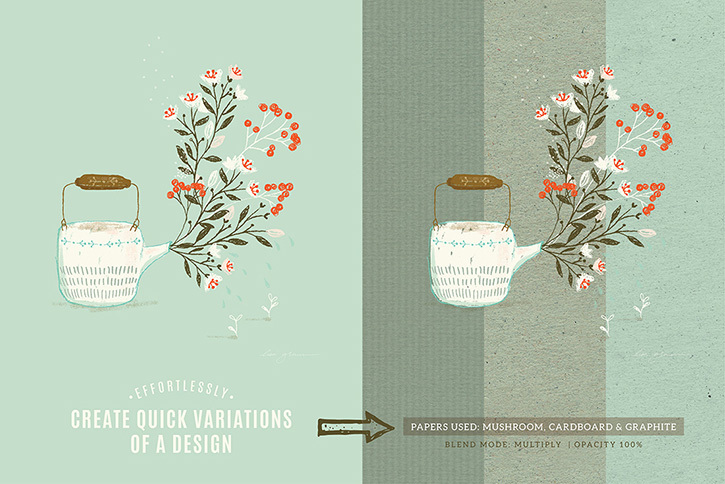 Adobe Illustrator swatches: Adobe Illustrator CS3 or newer. Note: Although the textures are seamless swatches, they are not vector but rather high-res image files. 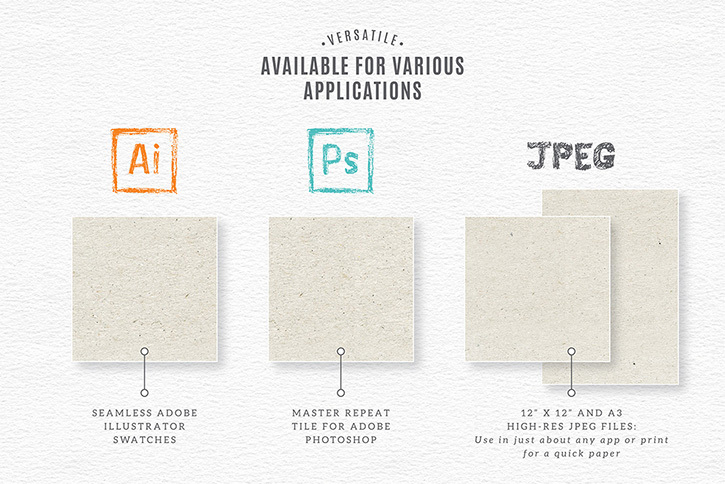 Raster JPEG files: JPEG files are compatible with most photo editing software. You can even import it into MS Word for a background texture.